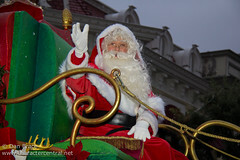 Santa Claus and his Elves join Mickey and friends during Disney Magic on Parade! 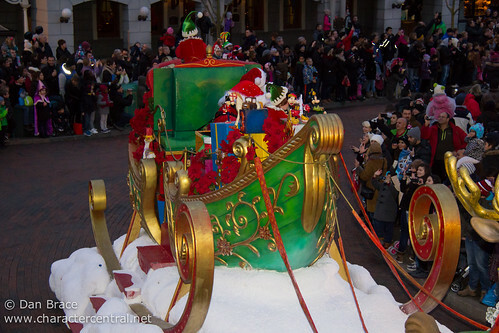 for a magical, musical sleigh ride through the park! 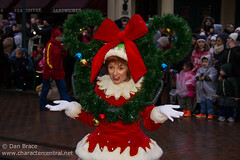 Even after Santa has swept past, the main parade even has a festive jingle throughout!